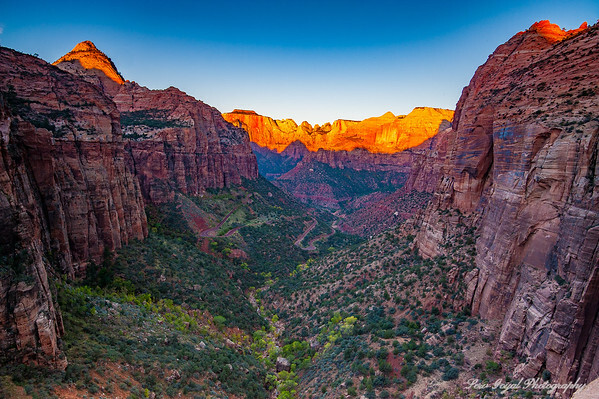 Fall 2015 trip to Zion National Park, Utah. The Narrows were truly mesmerizing. I MUST visit again, and spend more time in this park. The Watchman (peak at center of photo) and virgin river. Zion National Park Utah. Incredibly steep, the river drops roughly 7,800 feet in the 160 miles it travels. 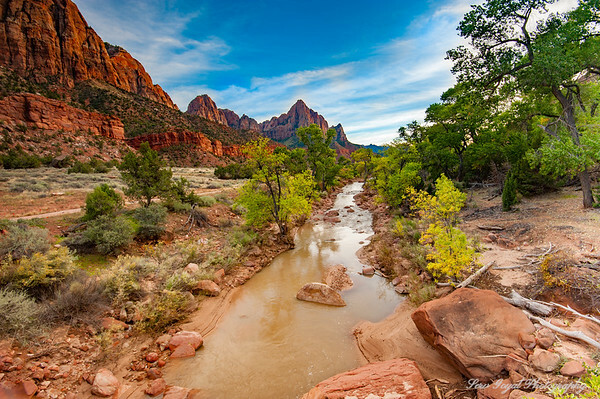 In the park, the river drops an average of 71 feet every mile. In comparison, the Mississippi River drops about one inch every mile. Available sizes (inches) - 16x24, 20x30, 24x36, 30x45, 40x60, 60x90 Available print surfaces - Metal, Canvas, Acrylic with some restrictions. Please contact me for details. 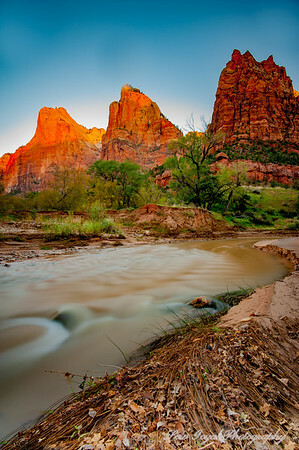 Zion National Park Available sizes - 12x12, 24x24, 30x30, 36x36, 40x40. Other custom sizes available upon request. 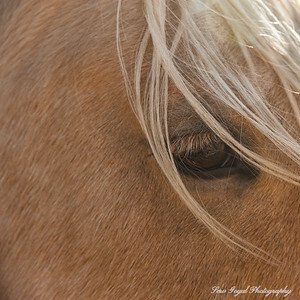 Available print surfaces - Metal, Canvas, Acrylic with some restrictions. Please contact me for details. 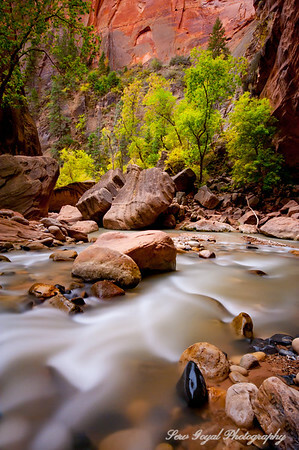 Rushing waters inside Zion Narrows, Utah. Polarizing filter blocks sun rays and provides a view beneath the surface Available sizes (inches) - 16x24, 20x30, 24x36, 30x45, 40x60. Available print surfaces - Metal, Canvas, Acrylic with some restrictions. Please contact me for details. 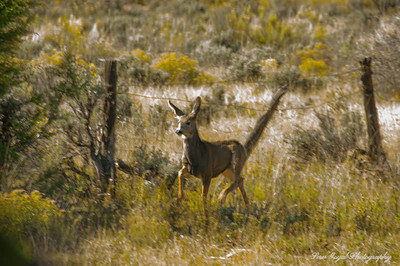 Driving through Zion, the traffic stopped to let a herd of deer cross the road and jump through or over this fence. This fawn got tangled up in the fence and lagged behind. Driving through Valley of Fire National Park, on my way to Zion. It was a strangely relaxing feeling not knowing whats around the corner through all the amazing bends. I loved the striking contrast of this road and all the red rock. 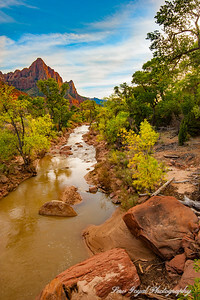 Early Fall foliage in the North Fork of the Virgin River (aka The Zion Narrows) in Zion National Park, Utah. 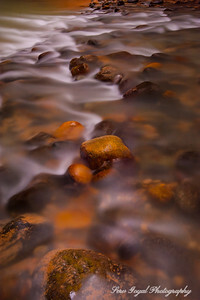 A long daytime exposure smooths the rapid flow to show its intricacies , and to slow life down a bit to provides a sense of calm. Along with a group of photographers, we hiked The Narrows in almost waist deep waters for about 6 hours. With beautiful flowing water and barely any direct sunlight reaching the bottom, this is the slot canyon that all other slot canyons are compared to. Available sizes (inches) - 16x24, 20x30, 24x36, 30x45, 40x60. Available print surfaces - Metal, Canvas, Acrylic with some restrictions. Please contact me for details.